Rolling Film Festival #5 is dedicating special contest on the photography, encouraging creativity and deconstruction of norms on the image of the Roma community in Kosovo. 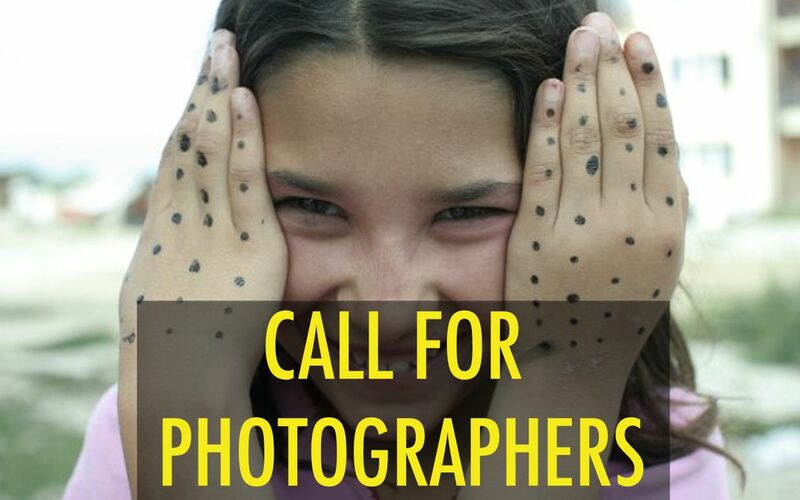 Roma participants from Kosovo are encouraged but everyone is invited to send their works. ROMA REALITIES – THE OTHER SIDE OF EVERYTHING. Send us the photo of your Roma neighbor in action (at work, with family, with friends). Send us the kind of photo that no one ever saw before. The selection of photography will be made by the staff of the festival. They will take into consideration the technical part of the photography as well as the theme mention above. About 10 photos will be selected and the photographer will be notified by 5th of September 2018. JURY Special jury will be invited to select 3 best photographs. The Jury will announce the three best photography out each category at the closing event of the Festival 15th November 2018. Take your chance to reach your inspiring photos to the larger audience. Hundreds of people area passing by the festival and more than twenty media (national and international) articles have been written about the festival every edition. You send us your photos on the fallowing link. Please give your photo your description. If description of the phot is NOT included the photo will not be taken into consideration. More information please contact Denis Mustafa.